It is now confirmed that Malayalam actor Dileep will play the spiritual leader Sathya Sai Baba in the Telugu film based on the seer's life. There were reports that Mohanlal had been offered the role, but it is Dileep who has been selected to play the godman. The grapevine has it that he is being paid much more than any Malayalam star right now. Another Malayalam actor, Sreejith Vijay, is playing the younger Sai Baba. He has completed shooting some portions for the film and is thrilled with the experience. Dileep is currently wrapping up Viji Thampy's Nadodi Mannan and will join the next schedule of Jeethu Joseph's My Boss soon. He was the leader of a five-member gang in Vineeth Sreenivasan's directorial debut, Malarvady Arts Club. A few roles later, Nivin Pauly is back in Vineeth's next, Thattathin Marayathu, which will hit the screens this weekend. 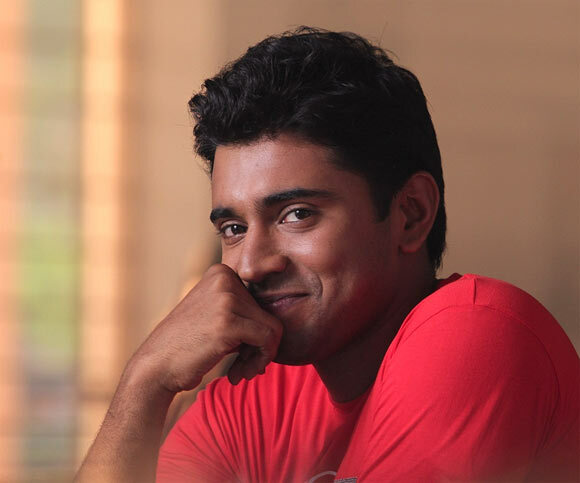 Nivin became an actor after resigning from his job as a software engineer at Infosys. Nivin played the hot-tempered Prakashan in Malarvady Arts Club. In Thattathin Marayathu, he gets a complete makeover as the handsome young Vinod who is head over heels in love with Ayisha, played by Isha Talwar. "I had to reduce my weight and sported a clean-shaven look. There is a difference in the way I talk and even in my mannerisms, like the restlessness in my nature. All these have been done for the film, as per the director's demands," says Nivin. 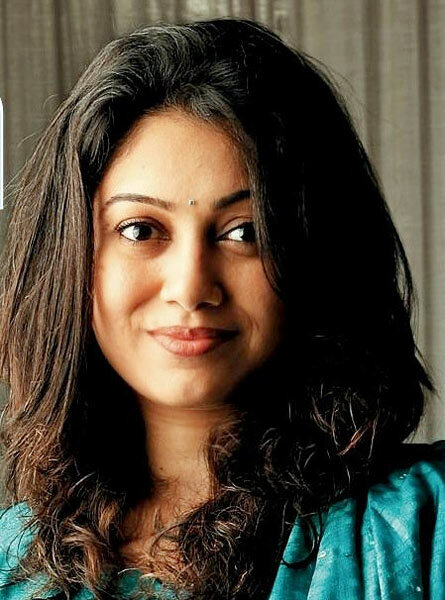 Anjali Menon created quite a sensation with the well-made film Manjadikkuru, that came as a whiff of fresh air, with its innate honesty and sensitive handling of human emotions. Now she is getting all the accolades for the script of Ustad Hotel, which released last Friday and has been running to packed houses across the state. Ustad Hotel is directed by Anwar Rasheed with Dulquer Salmaan, Thilakan and Nithya Menen in the lead. Anjali, who has also directed a superb film titled Happy Journey in the 10-film Kerala Cafe package, is surely on a roll. Ex-Shirdi Trust chief 'hosted' netas at taxpayers' cost?